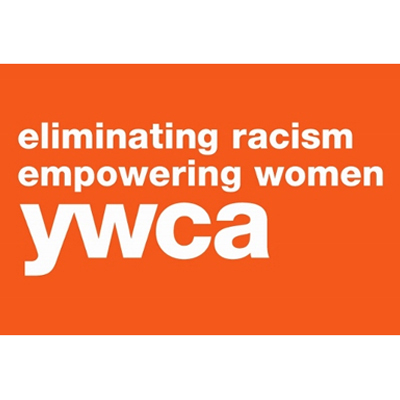 In partnership with YWCA, we offer PACT (Parent and Child Time) classes. PACT is a child led activity with a parent, including a song and story time. PACT promotes open communication between parent and child to focus on developing and enhancing literacy skills. 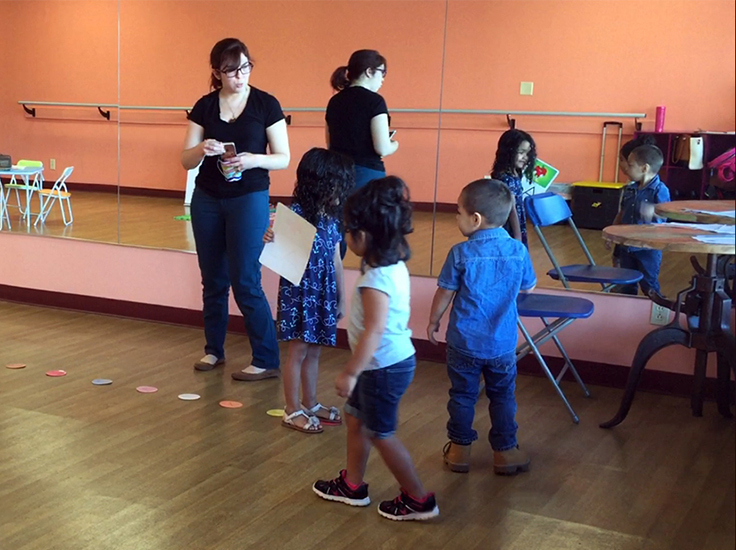 PACT sessions take place at our Baila Dance Studio every month.